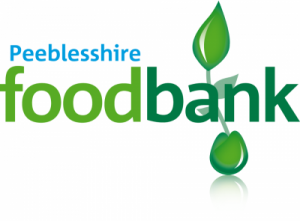 Along with the other churches in Peebles, PBC is an enthusiastic supporter of the Peeblesshire Foodbank, which launched in August 2013 in partnership with the Trussell Trust Foodbank Network. If you have any questions about the Foodbank, or are interested in volunteering, please email Katie Buckingham as detailed above, or call Rev Jim Benton-Evans on 07702 842727 or Ian Gray on 07881 518854. You can find the Foodbank Facebook page here. Download a poster about the foodbank here, or a leaflet here.